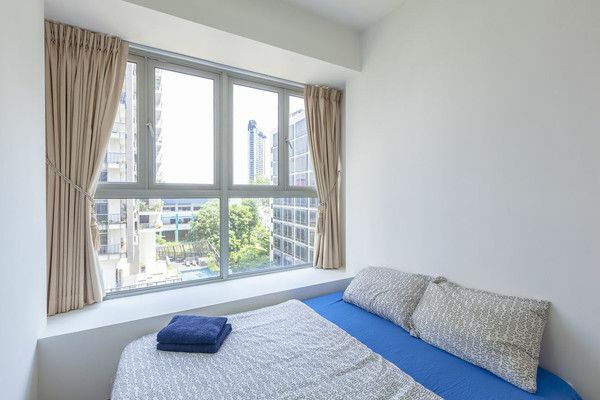 Nice and comfortable 3 bedrooms apartment located at the central of Singapore/ Balestier Road is well known food paradise with countless authentic local cusine to offe. From day to late night. Spacious apartment that are suitable for family travelling with 6-8 persons. Short walking distance to food center, popular restaurants. Apartment is nicely and modern refurnish. Fully aircondition from living rooms to all bedrooms/.